Even with diet and exercise, most people have stubborn pockets of fat that seem impossible to lose. 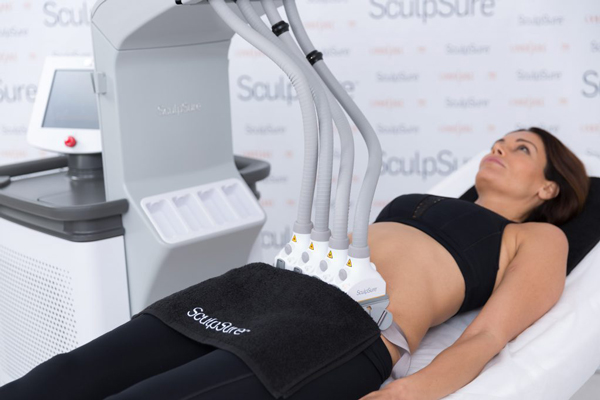 SculpSure’s body contouring technology is able to target and destroy the targeted fat cells safely in just 25 minutes without affecting the skin’s surface. There is no recovery time following treatment, so you can resume your daily activities immediately. 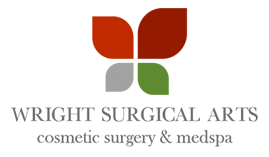 Most patients need multiple treatments to achieve optimal results. Before your procedure, we will mark the target area(s) and take pre-procedure photos. In the procedure room, you will be positioned on a comfortable treatment table and the applicators will be placed on the target area(s). 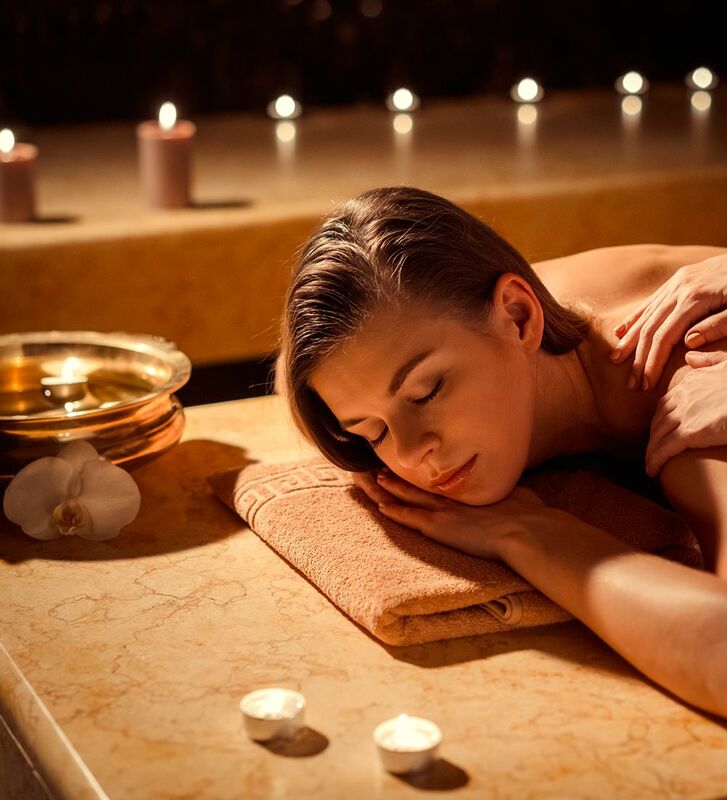 When the treatment begins, you will initially feel a cooling sensation, followed by intermittent waves of warmth. 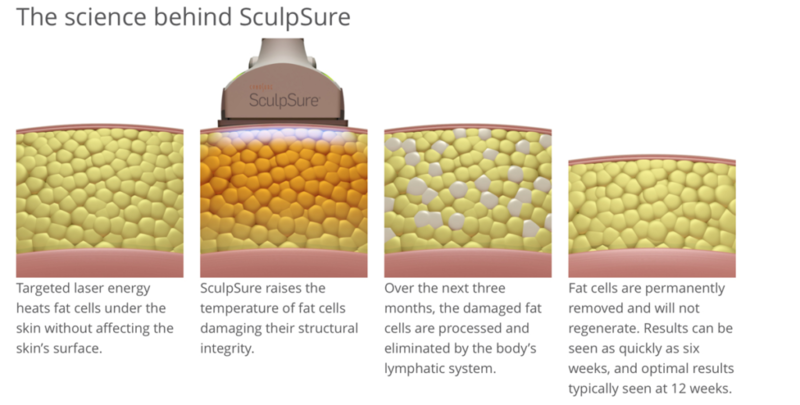 The warming sensation is an indication that the SculpSure laser is in the fat destruction mode. After the treatment is completed, you are free to return to work or home and resume normal activities. There is no post-procedure garment to wear. There is truly no downtime with this procedure. 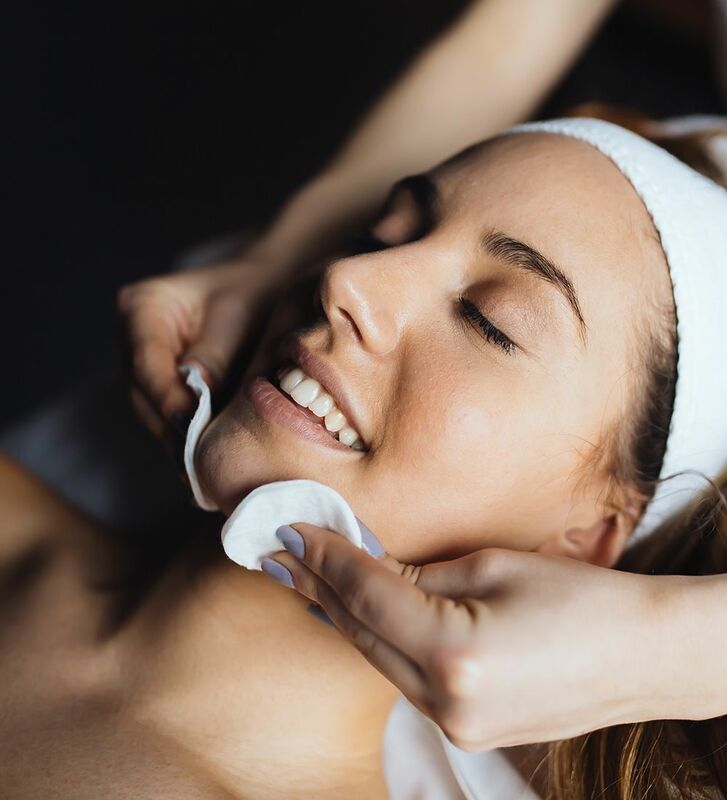 Book a Sculpsure treatment this month and receive 20% off your next Sculpsure treatment package.